British heavy strategic night bomber Avro Manchester. Avro Manchester of 207 Sqn, the first unit to receive the new heavy strategic night bomber in November 1940. This aircraft was a Mk IA. 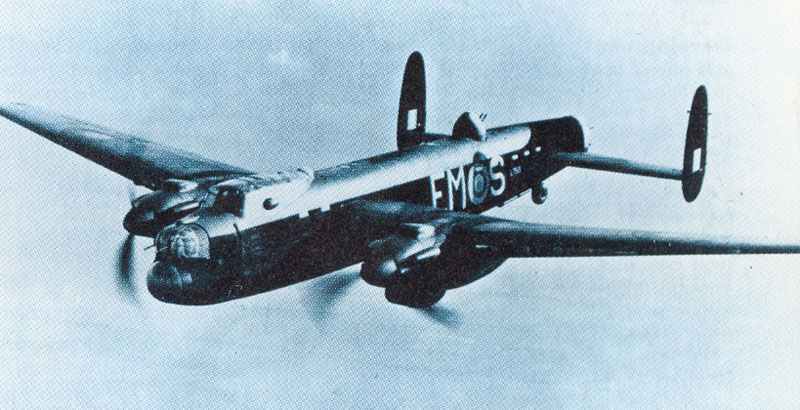 Type: RAF heavy strategic night bomber. Rolls-Royce’s decision in 1935 to produce a very powerful engine by fitting two sets of Peregrine cylinder-blocks to one crankcase (the lower pair being inverted, to give an X arrangement) prompted the Air Ministry to issue specification P.13/36 for a twin-engined heavy bomber of unprecedented capability. Handley Page changed to four Merlins (see Halifax bomber) but Avro produced the Avro Manchester with the Vulture engine. In most respects it was the best of all the new heavy bombers, but the engine was grossly down on power, and had to be derated further because of extreme unreliability. 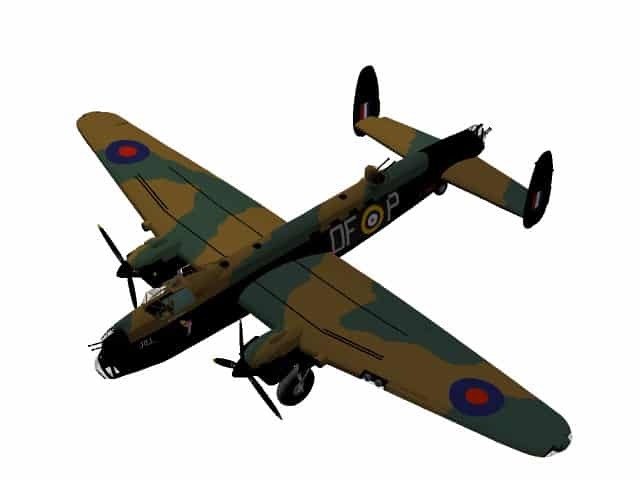 Originally the Avro Manchester had two fins; in the production Mk I a fixed central fin was added, and the bulk of the 209 bombers delivered had two larger fins (no central fin) and were designated Mk IA. So hopeless was the engine situation that the plans to build Manchesters at Armstrong Whitworth and Fairey were cancelled, and Metropolitan­Vickers stopped at No 32. Avro went on until the vastly superior Avro Lancaster could take over, the first batches of Lancasters having Manchester fuselages with a row of small windows along each side. The Avro Manchesters were removed from front line service in 1942. Tagged 1941, avro, heavy bomber, night bomber, raf, strategic bomber, uk.